An end terrace cottage situated in the popular village of North Petherton, within easy access of the M5 junction. The village of North Petherton has a variety of local facilities including Doctors and Dentist, Tesco Express, Public House and Post Office. The property briefly comprises of 1 large double bedroom, 1 reception room, large kitchen/diner, and bathroom. The property also benefits from double glazing and night storage heaters. This property has communal gardens.  I am interested in more details about Hammet Street, TA6. Please contact me to discuss in further detail.